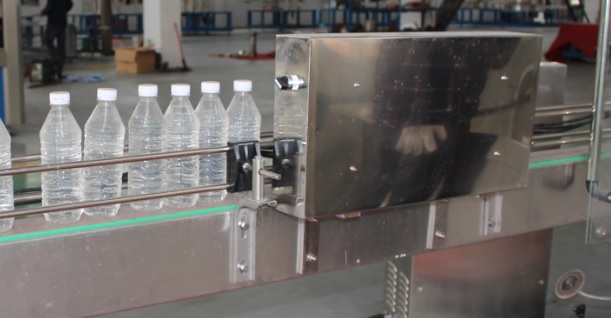 Remark: This production line is suitable for PET plastic bottles, we also offer production lines used for glass bottles, sachets, pouches, cups, cartons and so on. There’re 9 machines in this water filling line. According to customer requirements and the source water quality, we adopt different equipments to produce pure water, mineral water, etc. The treatment capacity is 1-50 ton/hour. 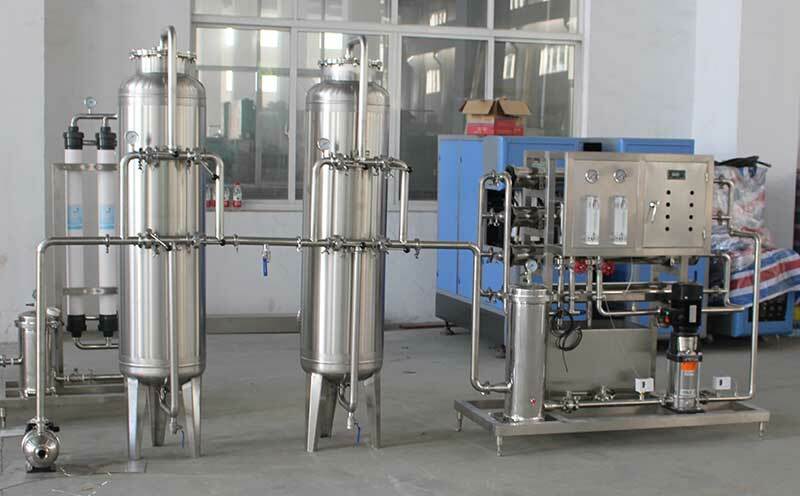 It can effectively get rid of muddy organic matter, iron, manganese and oxide, filter suspended substance, colloid, remained oxygen of microorganism and some of heavy metal ion in the water, reduce the hardness of the water to make all specifications of the water quality fully meet the state fresh water standard of fresh drink water. 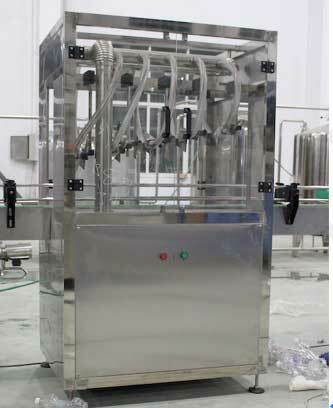 It’s a complete system used to produce juice beverages. 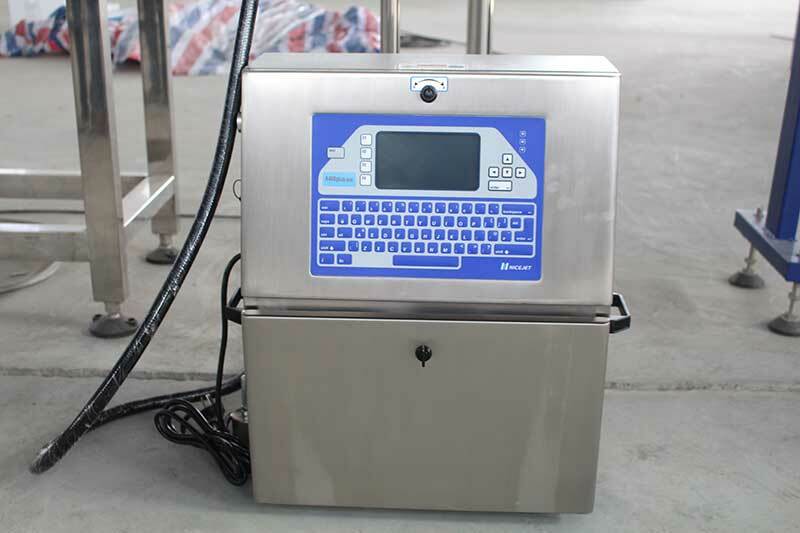 It contains sugar melting tank, juice mixing tank, heating and cooling tank, and sterilizer and so on. Depend on your different formulations; we can customize machines for you. Making bottles by blowing PET preforms, it is suitable for blowing PET bottles of various shapes, volume from 100 ml to 2000 ml. 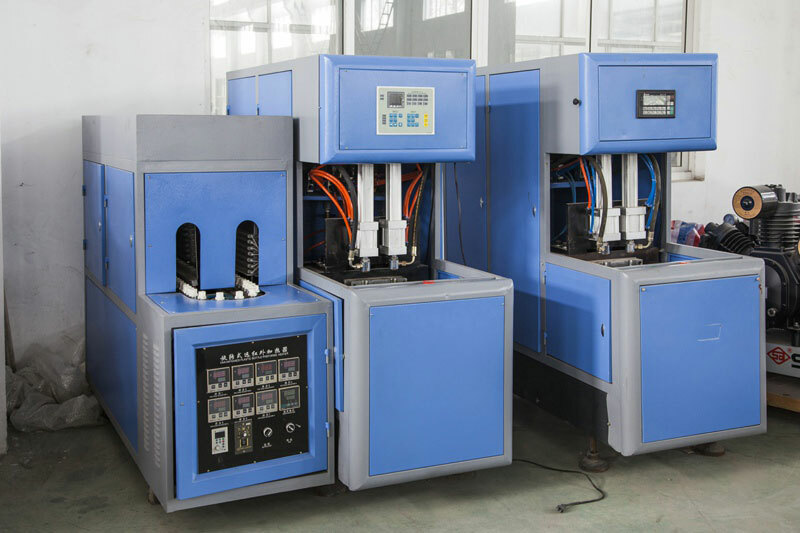 This three-in-one machine for PET bottle integrates the functions of rinsing, filling and capping together. Based on advanced technology overseas and designed according to the filling processing demands of mineral water, pure water etc. It’s used for 200-2000ml plastic bottles. With two light pipes, inspect bottle water after filling function. Adhesive labeler, OPP labeler are also available. This code printer variable characters/languages/logos/fonts printing, it timing and counting printing. Automatic show of products counting, batch numbers, shift numbers. Laser code printer is also available. It’s used to group finished bottle water by film, like: 24=4*6, 12=3*4 6=2*3. 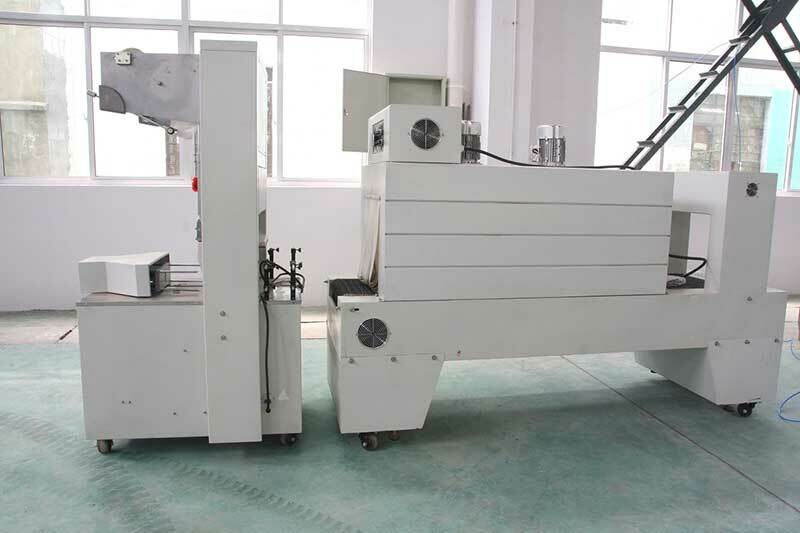 Case packing machine is also available.